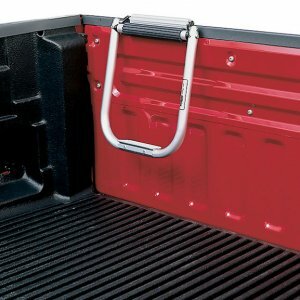 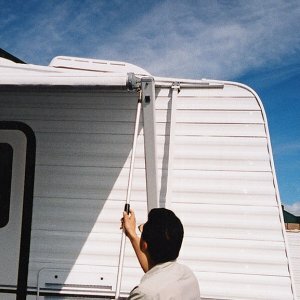 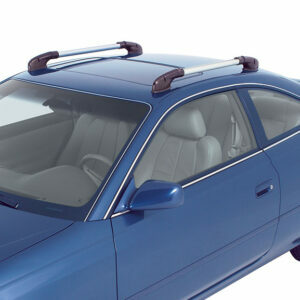 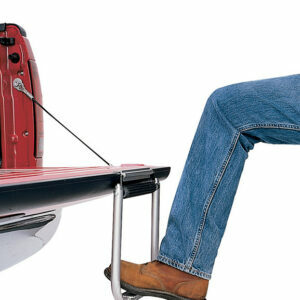 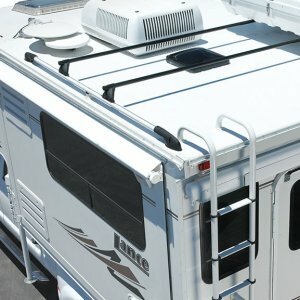 This truly universal rack fits any model van or SUV. 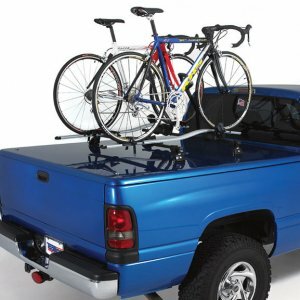 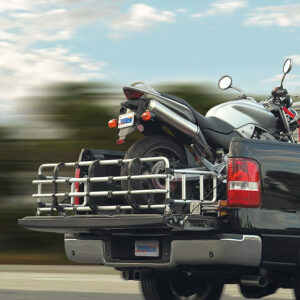 Truly universal rack fits any model van or SUV. 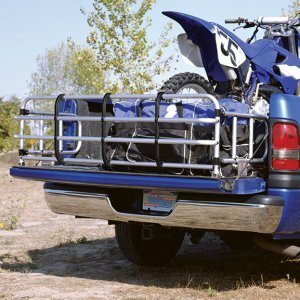 Constructed of 18 gauge stainless steel or anodized aluminum. 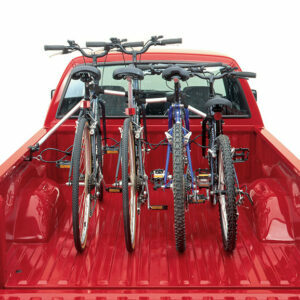 Categories: Racks, Trucks, SUVs & Vans. 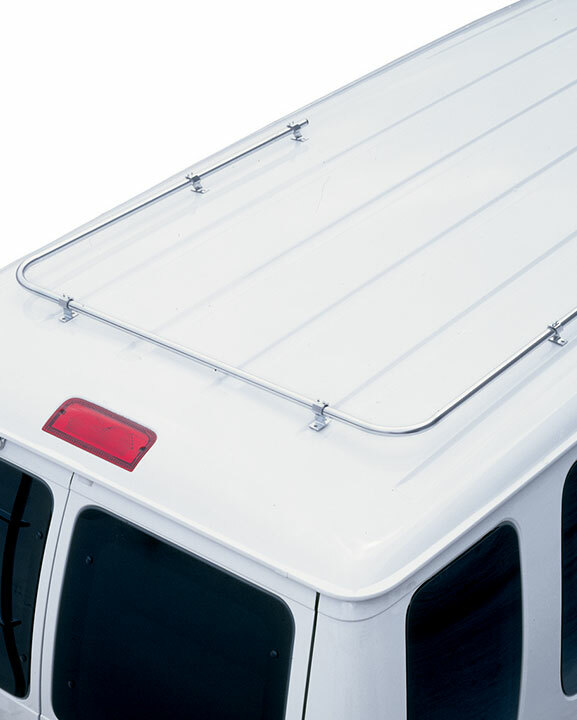 R510SS Stainless Steel Van Rack, Univ. 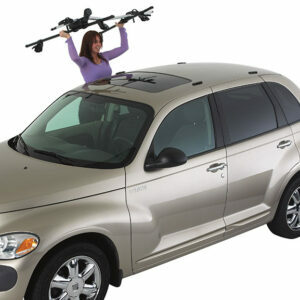 R360S Aluminum Van Rack, Univ. 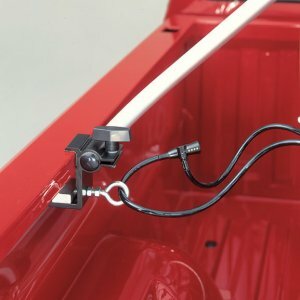 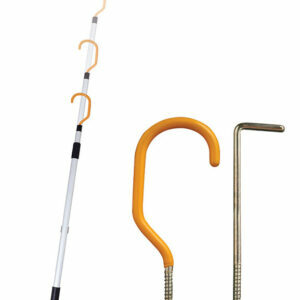 Read the Installation Instructions thoroughly prior to installation or use.